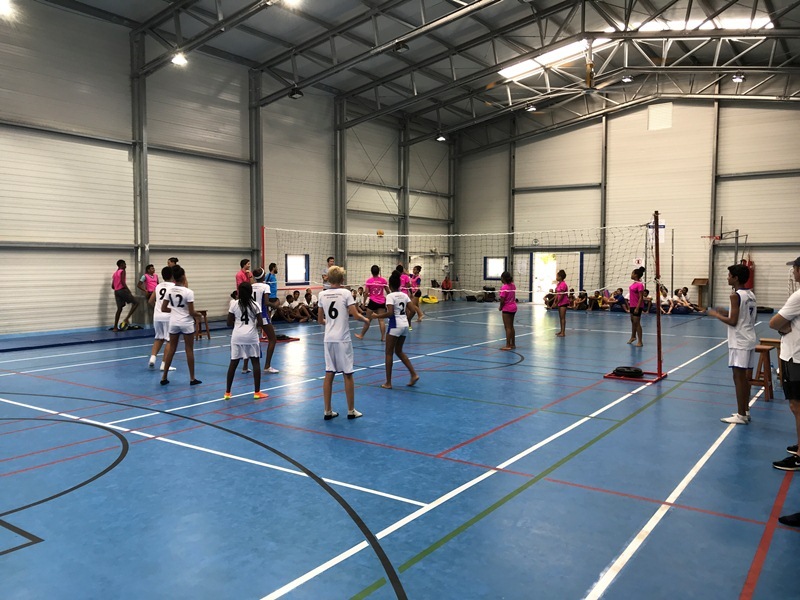 The U12 and U15 Volleyball teams travelled to Praslin on Wednesday to play Volleyball in their indoor sport centre. The first to play were the seniors. They did not start off very well, but mustered up some courage and fought back hard to win the game 2 sets to 1. A special mention needs to be made about Ronan Versani who served like a champion, and gained many points for his team. 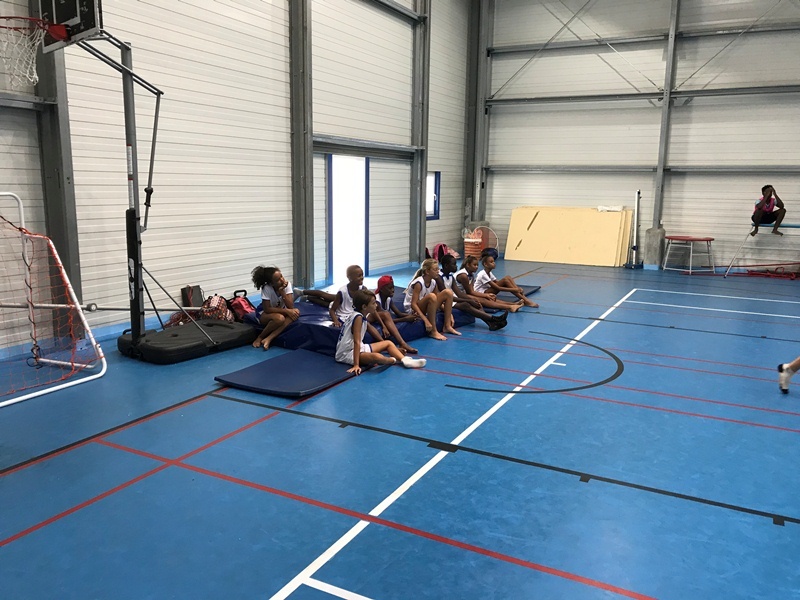 The U12’s were watching and cheering enthusiastically, and learning from observing the seniors. When it came to their match, they fought hard and their efforts were superb. Every aspect you want to see in your child gaining grit, tenacity and determination was on display during their match. 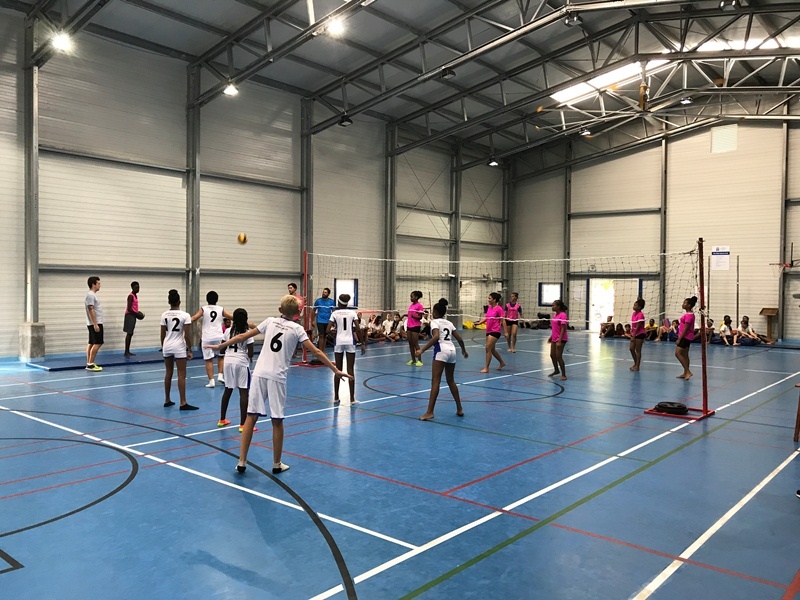 Unfortunately they were beaten by a more skillful team and lost 3 sets to 0. Today was truly a special day. Not only playing these Volleyball matches but the whole tour itself. 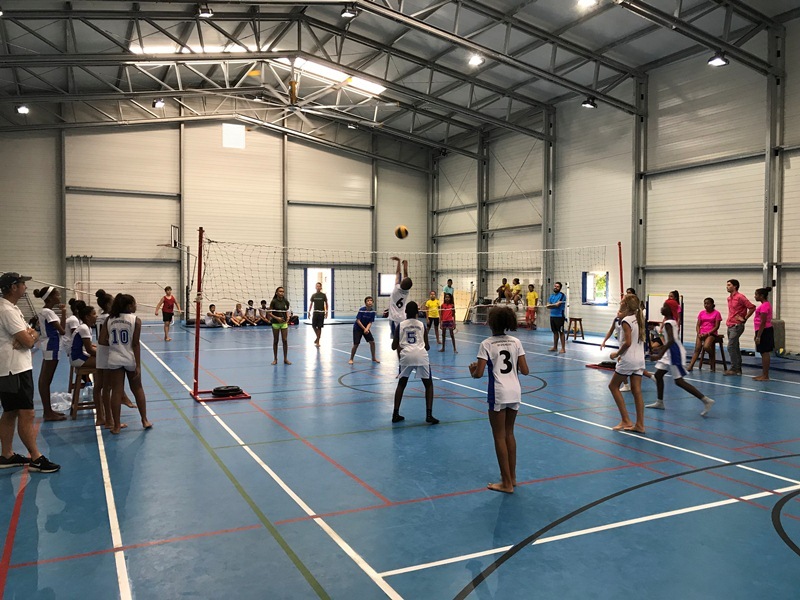 VISP and ourselves certainly want to build on our schools relationships, and have many more sports matches against each other. I would like to thank the players parents for making this trip possible, and a special thanks to Mr Tim Horpinitch for coming along to help with the Juniors.